the male in the afternoon (Tim Griffin). There were three Swallows also on Ballyallia Lake. 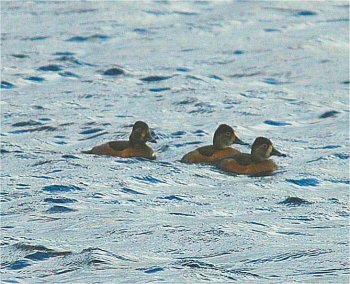 The drake and hen Ring-necked Ducks were still at Ballyallia Lake (Tim Griffin). There were some Sandmartins near a Quarry in Ennis today. One drake Ring-necked Duck was at Ballyallia Lake this afternoon (John N Murphy et al). A drake Green-winged Teal was at Bell Harbour. 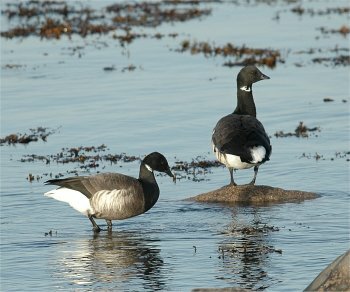 A dark-bellied Brent Goose was at Lough Murree, near the Flaggy Shore. 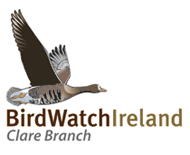 There were 15 Black-throated Divers between Finvarra Point and Aughinish Island. Long-tailed Duck and one Sandwich Tern. There was a drake and a hen Ring-necked Duck at Ballyallia Lake, Ennis. There was a Merlin at Quilty today. There were five Wheatears near Tullig, Cross in west Clare today. A count of 11 Little Egrets was had at Moyasta, Poulnasherry Bay. Sandpipers at the Quay in Clarecastle this evening. along the Cullenagh River just south of Cullenagh on the Ennistymon road. The drake Ring-necked Duck was at Ballyallia Lake today (John N Murphy). There were five Little Egrets at Poulnasherry Bay. A second-winter Iceland Gull was at Ross Bay, Loop Head. There were 93 Whoopers Swans between Latoon South and Ballygirreen. There was one Chiffchaff at Pine Grove, Ennis. Five Greylag Geese were at Finn Lough, Newmarket-on-Fergus. The 15 White-fronted Geese were at Tullagher Bog today. A Common Sandpiper was seen in Clarecastle. at Knockalough, Kilmihil (John N Muphy et al). There was one Crossbill at Boolynagleragh Bog. 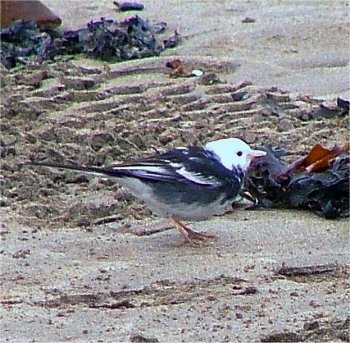 There were 13 Snow Buntings at Loop Head. The drake Green-winged Teal was still at Querrin (Maeve & Christy Meehan). A group of 24 Red-throated Divers were off Querrin Point. There were three Black-throated Divers off Finvarra Point. 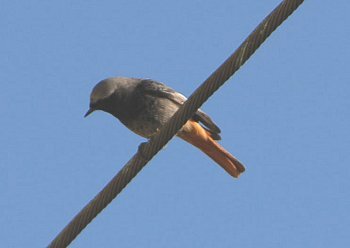 The Black Redstart was still in Kilrush. The Barn Owl was seen again in Kilkee. The Barn Owl was one again seen hunting in Kilkee. One Jack Snipe was flushed at Ballyallia Lake. two more birds off the rocky beach in Clahane. A Barn Owl was seen hunting late this night at Kilkee. A male Hen Harrier was seen west of Connolly. A first winter Iceland Gull was at Lough O’Donnell, Quilty. Two Black-throated Divers were between Cappa and Aylevarroo, Kilrush. A female Blackcap was in the Hermitage, Ennis. drake was at Bell harbour. Two Little Egrets were at Poulnasherry Bay. A male and female Blackcap were still at Oak Park, Ennis. There was a Black Redstart at Liscannor. were seen along the Flaggy Shore in North Clare. A Dark-bellied Brent Goose was in lough Murree. One male and one female Blackcap were in Oak Park, Ennis. There was a drake Green-winged Teal at Querrin today (Maeve Meehan). There was a Merlin 2km east of Kilrush today. One Jay was seen North of Finn Lough, Newmarket-on-Fergus. An adult Ring-billed Gull was at Ballyvaughan. Long-tailed Duck near the Flaggy Shore today. There were two Jays north of Ardnacrusha. There was a Red Grouse at Woodcock Hill, Cratloe this afternoon. There was a Jack Snipe near Ballycar North, Ardnacrusha. One Woodcock was at Ballycar, Newmarket-on-Fergus. along with two Hen Harriers and seven Bewick’s Swans. There was a female Hen Harrier at Islandavanna, Clarecastle. One first-winter Iceland Gull was at Quilty. One Little Egret was in Doonbeg Bay. There was one Jay at Cappateemore East, north of Parteen today. There were four Crossbills near Kylemore, Sallybank, Broadford. One male Crossbill was at Kilnacreagh along with four Raven. 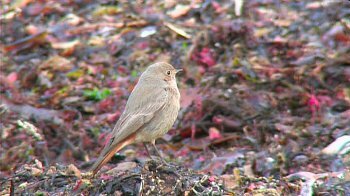 There was a female Black Redstart on the peir at Seafield, Quilty. Four Crossbills were at Gallowshill with one pair building a nest. There was a female Merlin at Ballycar, Newmarket-on-Fergus. One male Merlin was seen hunting over the road at Toonagh Cross, Ennis. One Dipper was spotted at the Rine River in Quin. There was a Jay at Moneennagliggin South, near Meelick this morning. There was one Jay near Glenwood, east of Sixmilebridge. There was a Barn Owl at Ballycasey, Shannon tonight. One male Blackcap was seen just outside Quin village. A drake Ring-necked Duck was at Lough Inchiquin (Maeve Meehan). There were 15 Crossbills and 35 Siskins at Kilnacreagh this morning. One 2nd-winter Iceland Gull was at Clahane, Liscannor. Two Little Egrets were at Blackwier Bridge, Poulnasherry Bay. There was a Carrion Crow and one Jay near Cratloe this morning. One Dipper was on the River below the bridge at Sixmilebridge. There was one male Blackcap and a Kingfisher near Parteen Today. 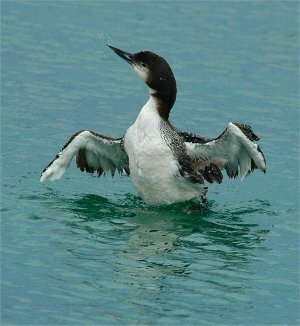 One Black-throated Diver was in Kilkee Bay. 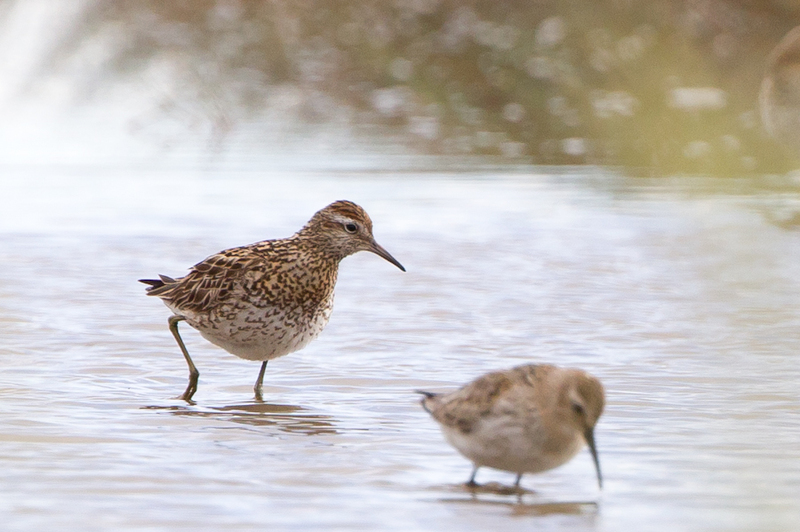 Two Common Sandpipers were at the Quay in Clarecastle. There was one Little Egret at poulnasherry Bay. One male Black Redstart was at Kilrush. Another female Hen Harrier was seen near Doonbeg this afternoon. A count of 67 Whooper Swans were at Ballygireen. 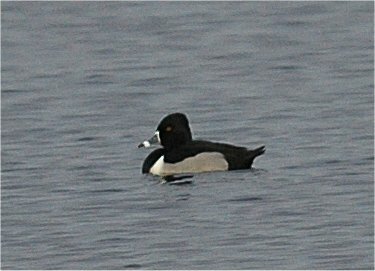 The drake Ringed-necked Duck was at Ballyiallia lake (Austin Cooney & Brian Finnegan). at the Quay in Clarecastle. There were 15 Black-throated Divers off Finvarra Point and the Flaggy Shore. There were 11 Crossbills at Kilnacreagh Wood this afternoon. Ten Graylag Geese flew into Ballycar Lough this morning. Ennis ( Finbarr Mac Gabhann & Kieran Grace). The male Blackcap was still at Oak Park. There was a male Blackcap at Oak Park, Ennis. at Ballyallia Lake (Austin Cooney & John N Murphy). One male Blackcap was North of Sixmilebridge. on the Owenogarney River near Bunratty. One Common Sandpiper was on the pier in Clarecastle. The two Ring-necked Ducks were still at Ballyallia Lake (John N Murphy). The female Blackcap was still at Balymacahill on the Tulla Road, Ennis. There was a female Blackcap at Ballymacahill, Ennis. There were three Crossbills at Kilnacreagh, east of Sixmilebridge. 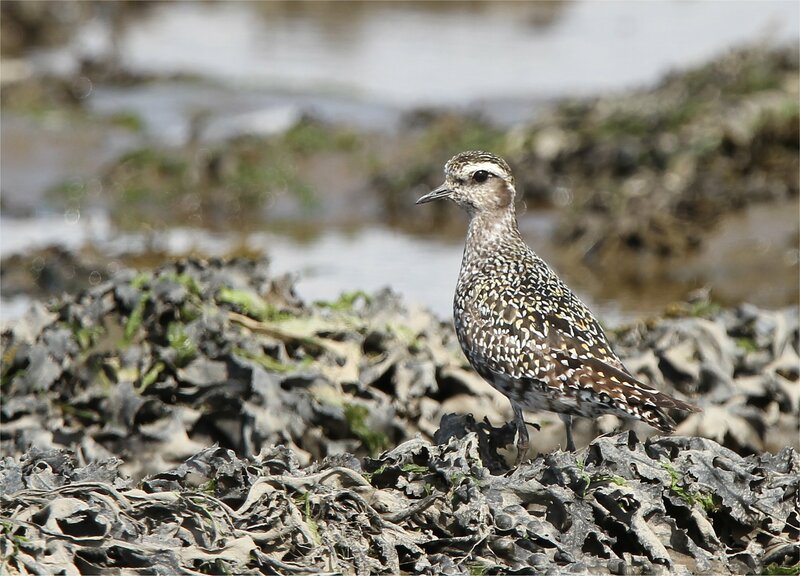 was a large flock of 2,500 Golden Plover and 2,000 Lapwing. and one hen (Stan Nugent). One Jay was at Sixmilebridge. One male Blackcap was still at Oak Park, Ennis. 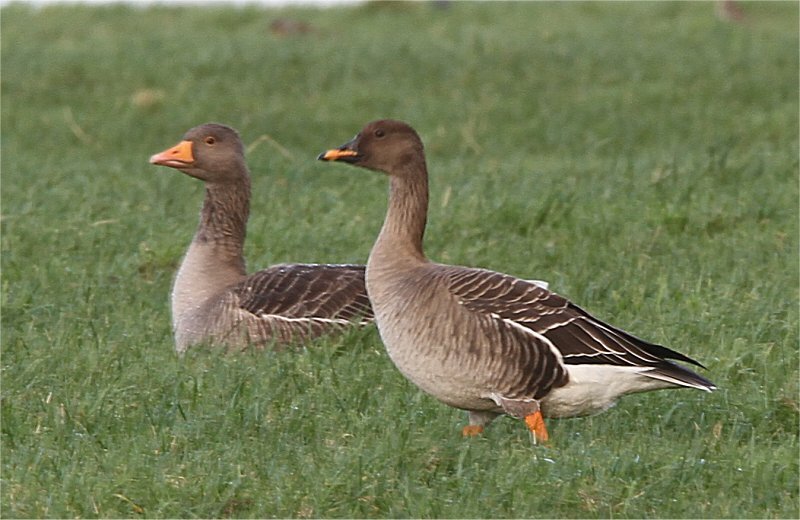 A flock of 35 Greylag Geese were at Ballycar Lake, Newmarket-on-Fergus. One female Blackcap was at Shannon Town. There was a male Hen Harrier at Tullagher Bog. 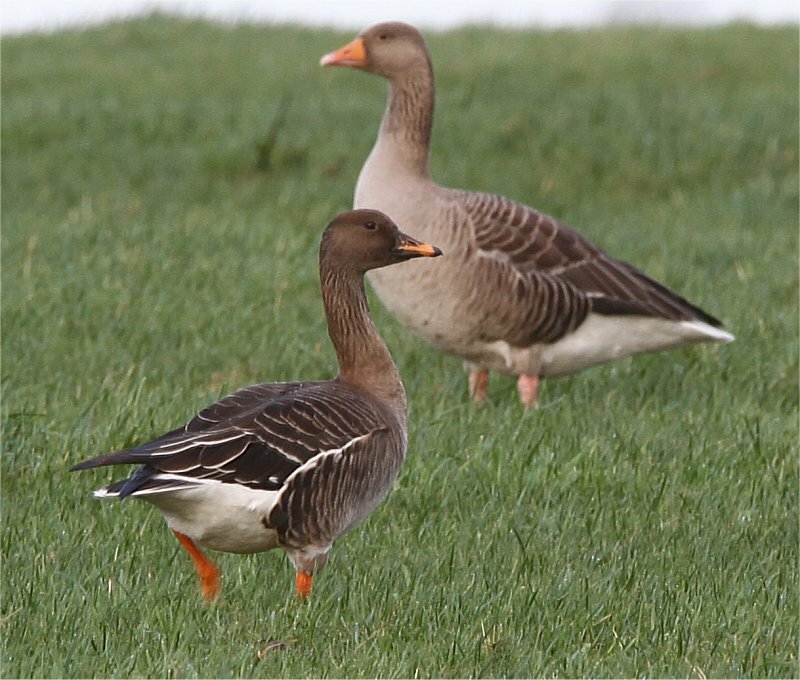 There were 17 Greylag Geese at Ballycar, Newmarket-on-Fergus. There was a first-winter Iceland Gull at Quilty. Murree near the Flaggy Shore in North Clare this afternoon. 50 were seen on Illaunonauran near Kilkee. One Little Egret was at Doonbeg. three years there will probably be no more birds at this site. Female Blackcap at Ballymacahill, Ennis. There was one male and one female Blackcap at Oak Park, Ennis. There were ten Crossbills in pine woods just North of Flagmont, near Lough Graney. There was one Jackdaw of the Scandinavian race at Ballycar this morning. One Little Egret fed in drains near Meelick this afternoon. There were three Jays at the Lees Wood Road. There was one Jay at Kilrush Woods. A flock of 50 Siskins were on the Kilrush road just outside Ennis. The female Blackcap was still at Ballymacahill, on the Tulla Road. One Common Sandpiper on the quayside in Clarecastle. 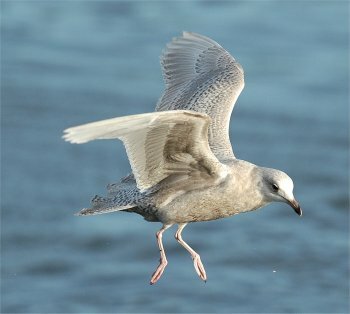 There was a 2nd winter Iceland Gull at Clahane. A 1st winter Iceland Gull was at Quilty.